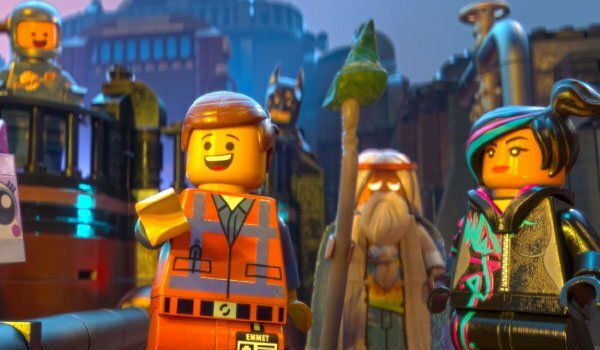 With animated films like The LEGO Movie, Big Hero 6 and Boxtrolls earning rave reviews from critics, it's little wonder these three films have turned up on the contenders list for the 2015 Academy Awards. 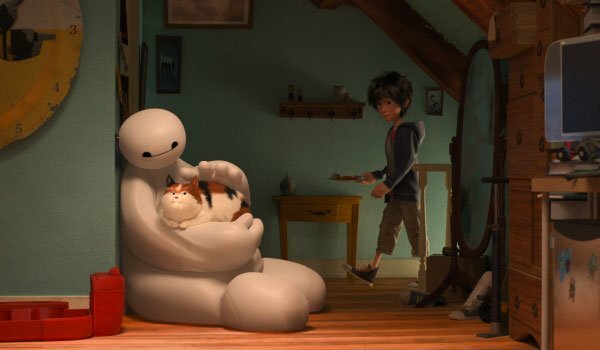 But it turns out they are just three of 20 films that qualify for the Best Animated Picture category this year. Variety reports that with 20, the 87th Academy Awards has one more contender than last year. Per Academy rules, these 20 qualifying films will be narrowed down to five Oscar nominees. Such a long list of animated features might seem intimidating. But let's break it down so you can be as informed as a member of the Academy. Synopsis: In a world made of LEGOs and populated by mini-figs, Emmett is an everyman, pretty content in his daily routine. But when a fateful fall lands him in the company of a prophesizing wizard, a badass heroine and Batman, Emmett must prove extraordinary to stop the evil plan of the nefarious President Business. Cast: Chris Pratt, Will Arnett, Elizabeth Banks, Alison Brie, Will Ferrell, Charlie Day and Morgan Freeman. Synopsis: Based on the Marvel comics, this Disney action-comedy follows the adventure of teen genius Hiro, who teams with his engineering friends to create cutting edge tech that turns them into a superhero team out to fight for justice in San Fransokyo. Cast: Ryan Potter, Scott Adsit, Jamie Chung, Damon Wayans, Jr., Génesis Rodríguez, T. J. Miller and Maya Rudolph. 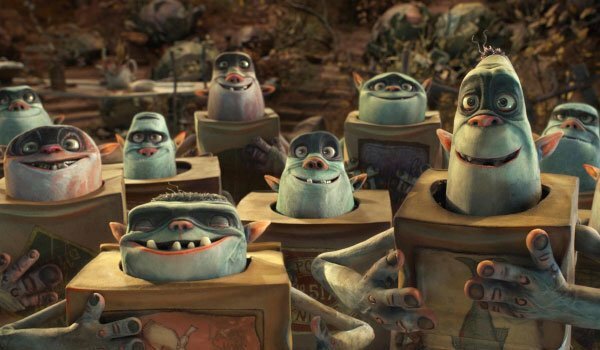 Synopsis: Loosely based on Alan Snow's Here Be Monsters, Laika's Dickensian adventure follows Eggs, an orphan boy adopted by the titular creatures who are subterranean tinkers maligned by the humans who live above them. But when a power-hungry exterminator threatens their lives, Eggs and his fearless friend Winnie team up to save the day. Cast: Isaac Hempstead Wright, Elle Fanning, Ben Kingsley, Jared Harris, Nick Frost, Richard Ayoade, and Tracy Morgan. 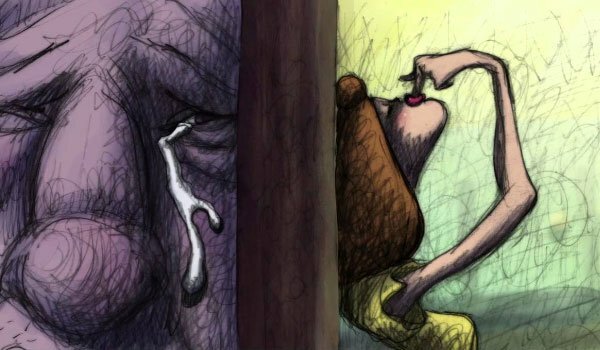 Synopsis: Written and director by animation icon Bill Plympton, this tender tale that's been hitting the film festival circuit offers a look at a romance that's gone from sweet to soured. Cast: Sophia Takal, Jeremy Baumann, Alex Markowitz, Sita Steele, and Jacob Steele. Synopsis: In the wake of World War II, two brothers live on the island of Shikotan, a place where Japanese and Russian cultures clash as children attempt to make friends. 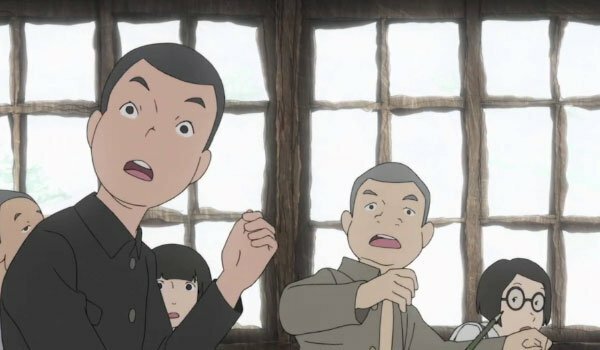 This Japanese anime is inspired by true events. Cast: Masachika Ichimura, Yukie Nakama, Kanako Yanagihara, and Y?suke Santamaria. 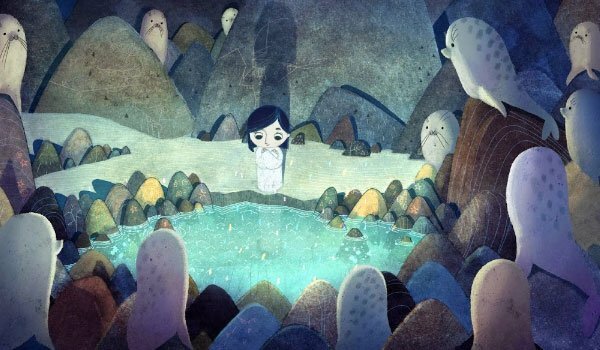 Synopsis: Director Tomm Moore's follow-up to his Oscar-nominated Secret of Kells finds its inspiration in the Irish folk lore of selkies, women of legend who could turn into seals. As the last of her kind, Saoirse is driven to go to sea, but her grandmother's against it. She must escape and seek out her fairy family. Cast: Brendan Gleeson, Fionnula Flanagan, and David Rawle. 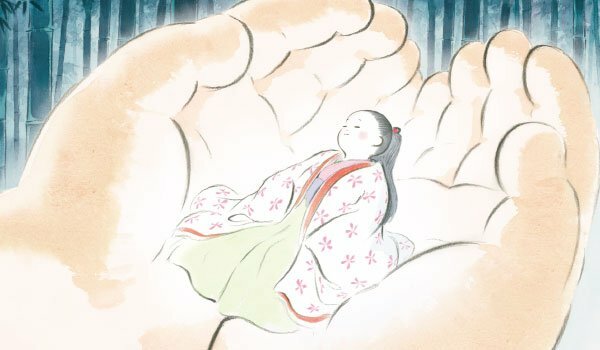 Synopsis: From Studio Ghibli comes this fantasy adventure about a princess born from a stalk of bamboo, fated to be loved by all, but also to face hardship. Cast: Chloë Grace Moretz, James Caan, Mary Steenburgen, and Darren Criss. 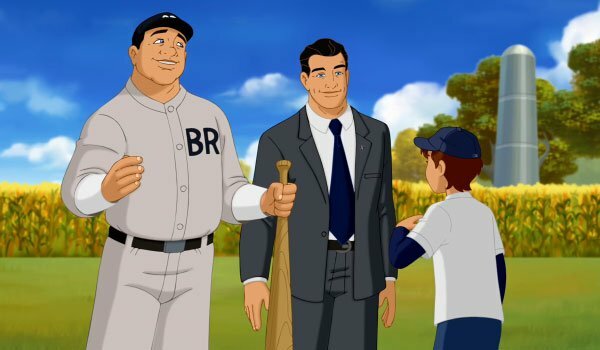 Synopsis: An ill little boy is taken on an incredible journey where he meets New York Yankee legends, past and present. And its all thanks to a magical stranger named Henry. Cast: Richard Gere, Danny Aiello, Luis Guzmán, and Cyndi Lauper. 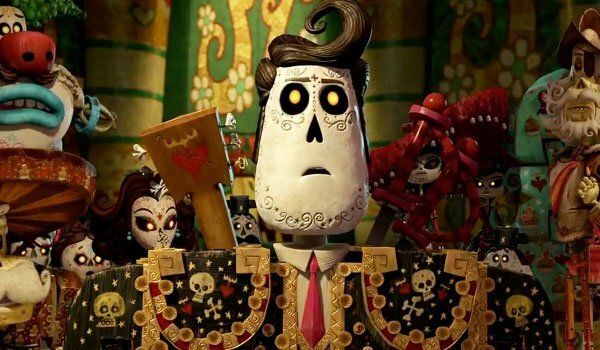 Synopsis: Produced by Guillermo del Toro, this colorful tale is inspired by the Mexican traditions surrounding the Day of the Dead. More specifically, the film focuses on a love triangle between a beautiful bookworm and the singing bullfighter and vain soldier who adore her. But when the rulers of the underworld make this tangle of hearts a gambling game, things get wild. Cast: Diego Luna, Zoe Saldana, Channing Tatum, Ron Perlman and Kate del Castillo. 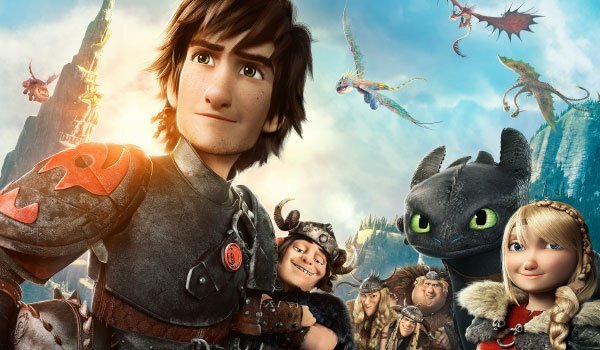 Synopsis: In this sequel to the Academy Award nominated How to Train Your Dragon, Hiccup and Toothless travel far beyond their homeland and not only discover a new front for the battle of dragon's rights, but also Hiccup's long lost mother. Cast: Jay Baruchel, Cate Blanchett, Gerard Butler, Craig Ferguson, America Ferrera, Jonah Hill, Christopher Mintz-Plasse, T.J. Miller, Kristen Wiig, Djimon Hounsou, and Kit Harington. Synopsis: This Frence/Belgium co-production unfolds the story of a 19th century man warned to stay away from love because his heart had been replaced by a clock. But some passions cannot be ignored. Cast: Mathias Malzieu, Olivia Ruiz, Grand Corps Malade and Jean Rochefort. Synopsis: Dorothy and Toto may have thought they were done with Oz. 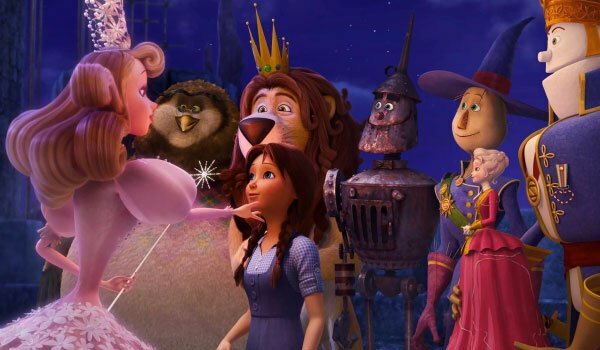 But when the Jester rises to torment her friends the Scarecrow, the Lion, the Tin Man and Glinda, she'll return for a new adventure that includes Wiser the owl, Marshal Mallow, China Princess and Tugg the tugboat. Cast: Lea Michele, Kelsey Grammer, Dan Aykroyd, and Bernadette Peters. 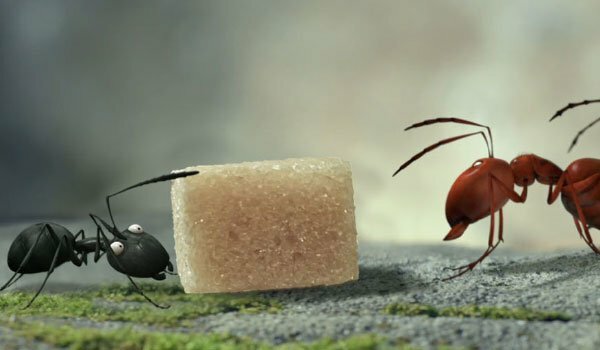 Synopsis: When a picnic basket is forgotten on the forest floor, two rival armies of ants will stop at nothing to secure the treasure trove's most coveted find: a box of sugar cubes. Cast: Thomas Szabo and Hélène Giraud. 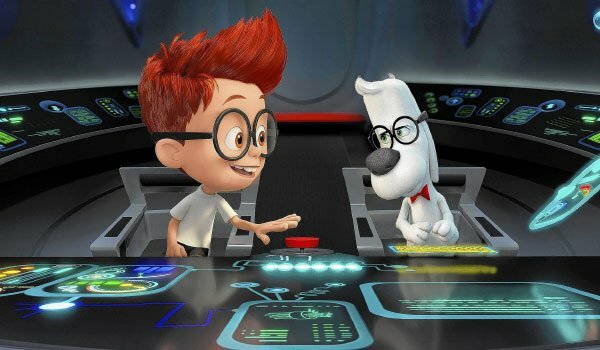 Synopsis: Based on the cartoon series, this time-traveling adventure throws the genius dog and his human son Sherman into a kooky romp through time and space. Cast: Ty Burrell, Max Charles, and Stephen Colbert. 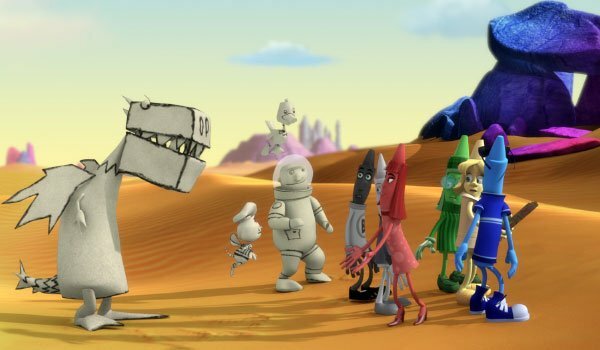 Synopsis: When the imaginations of children everywhere are threatened by a terrible monster, the crayons of Color City unite to come to the rescue. Cast: Owen Wilson, Christina Ricci, Rosie Perez, and Wayne Brady. 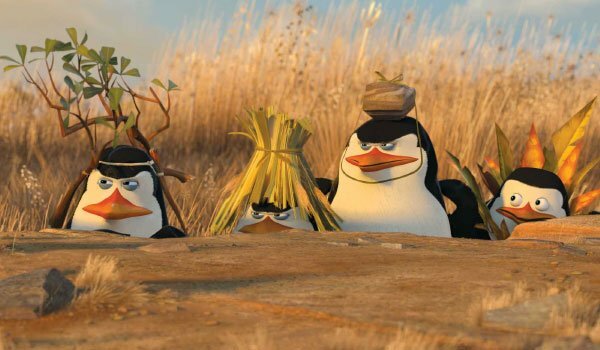 Synopsis: This Madagascar spin-off reveals the origin story of penguin super spies Skipper, Kowalski, Rico and Private. Cast: Tom McGrath, Chris Miller, Christopher Knights, Benedict Cumberbatch, Ken Jeong, Werner Herzog, and John Malkovich. 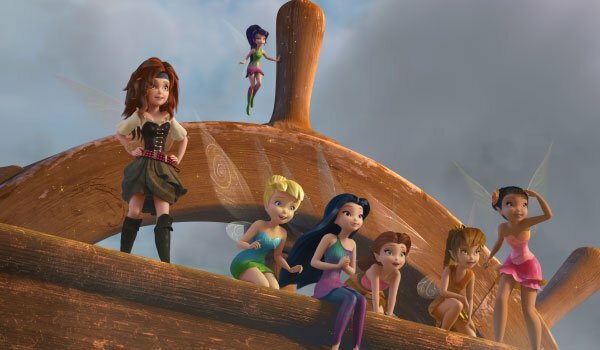 Synopsis: In the continuing adventures of Tinker Bell the perky pixie must battle pirates when one of her old fairy friends makes some suspicious new colleagues, including a suave sailor named James. Cast: Mae Whitman, Christina Hendricks, and Tom Hiddleston. 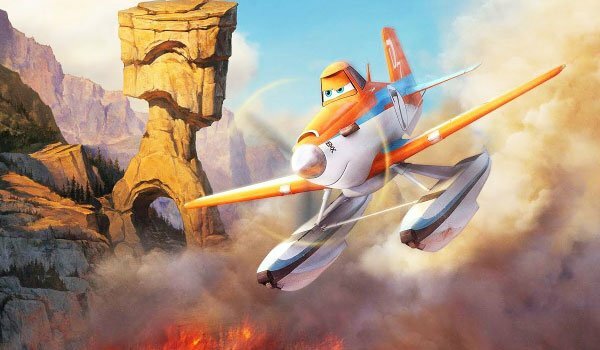 Synopsis: This Cars spin-off sequel has its hero Dusty Crophopper taking on new challenges when he joins a force of firefighting planes and choppers. Cast: Dane Cook, Ed Harris, Julie Bowen, and Ed Harris. 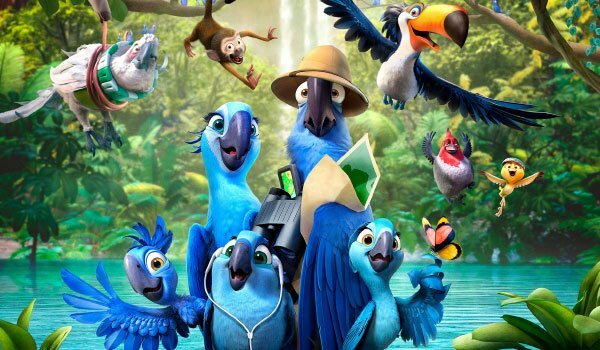 Synopsis: This sequel follows Blu and Jewel--with kids in tow--into the wilds of the Amazon, where they reunite with the latter's family and the former's nemesis. Cast: Jesse Eisenberg, Anne Hathaway, Jemaine Clement, and Kristin Chenoweth. 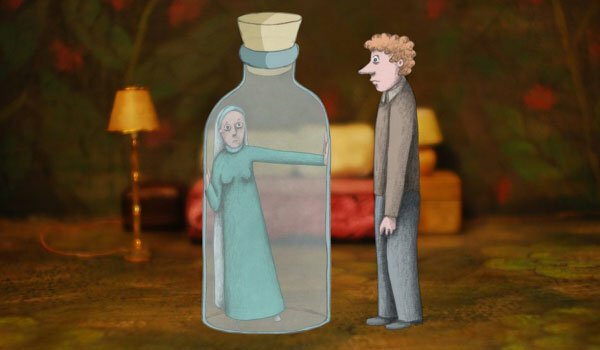 Synopsis: Writer-director Signe Baumane explores the depression and madness that has long run in her family in an animated autobiographical documentary.